After I completed the development of Lightroom Rapid Editing PLUS for Landscapes, Cityscapes and People, it was time to focus on the HDR Collection. 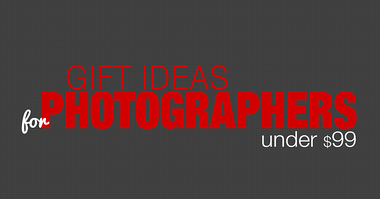 Lightroom Rapid Editing PLUS addresses the deficiency in Lightroom’s functionality. Due to the complexity of RAW processing, Lightroom lacks one of the most valuable functionalities of any editing program—the ability to change opacity. 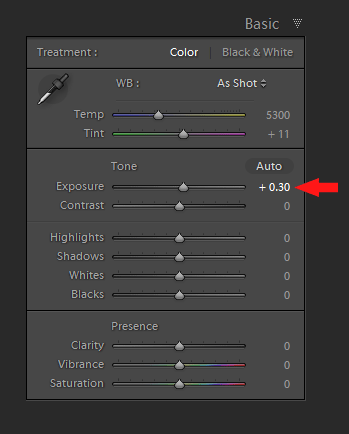 In one of my earlier posts, I shared my method on how to overcome Lightroom’s deficiency and hack the opacity functionality. The concept is simple: for each preset in the HDR Collection, I created six additional versions by generating different opacity versions in 10% increments. I started with 40% because the versions where the opacity range was between 10% and 30% were too subtle to see any effects and produced totally useless results. Lightroom Rapid Editing PLUS for HDR will be a very valuable addition when editing scenes with a wide dynamic range. I started using the HDR photography technique about six years ago. It was a time consuming, complex and sometimes confusing process especially since I had to use a dedicated HDR software like Photomatix. The biggest drawbacks of earlier HDR programs was the high amount of digital noise they produced and the way they contributed to the degradation of the images. To compensate for the excess digital noise, I had to use a very aggressive setting in noise reduction programs to produce a final HDR image that, ultimately, was a “soft,” lower quality photo. 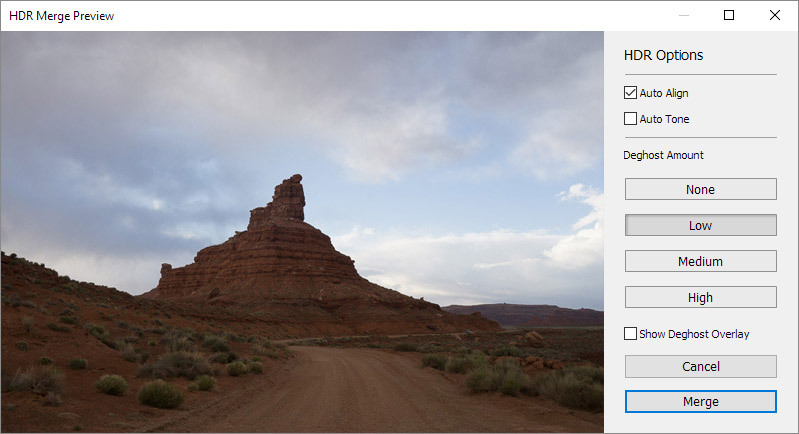 The big change happened when Adobe introduced their Photo Merge for HDR module in Lightroom 6. The new process allowed photographers to create HDR images directly in Lightroom, producing a final HDR image in a RAW format without losing any quality or modifying any pixels of the source images. It was a huge development for photographers regularly using HDR technology in their photography. In general, it allowed us to be aggressive and push the RAW files further and further when editing HDR images. 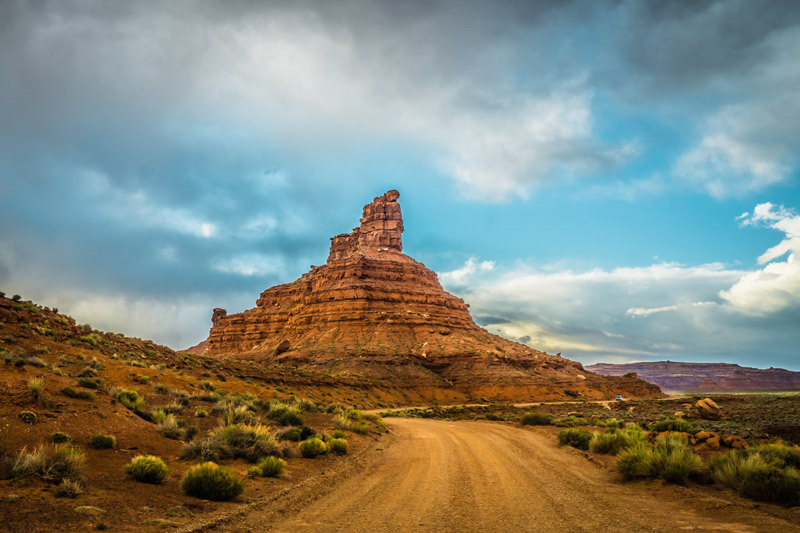 For me in particular, the introduction of Photo Merge for HDR allowed me to adopt the Lightroom Rapid Editing for HDR workflow, making it both seamless and straightforward. 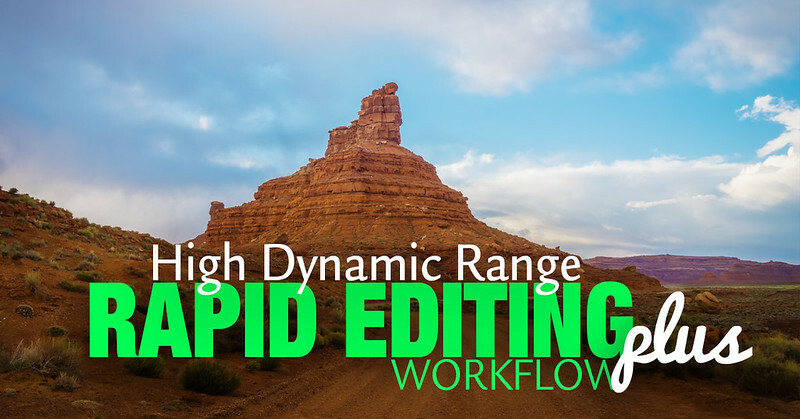 Today, the HDR workflow is fairly similar to traditional RAW editing with only one extra step in the whole process. 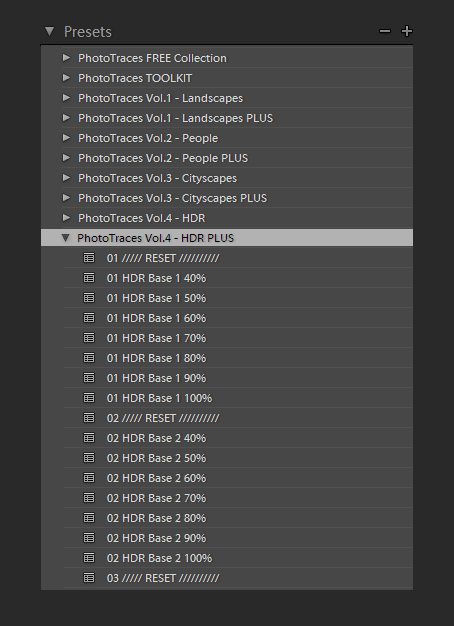 When dealing with HDR images, before you can progress to RAW editing you have to merge multiple files in Lightroom. The process takes 1-2 minutes at most. 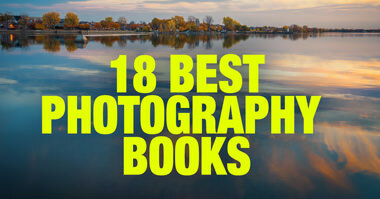 Now, HDR photography is accessible to everybody, even to the most amateur beginners. 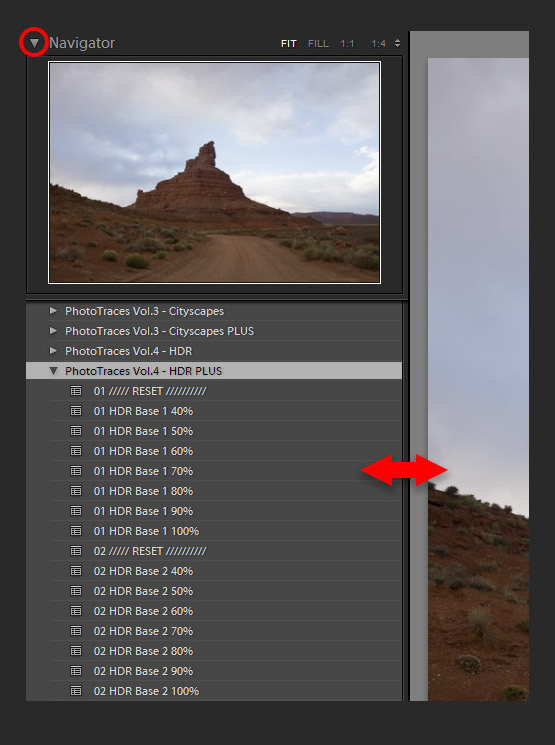 But, we all know that when we push HDR images hard during the editing process, it is easy to over process them. 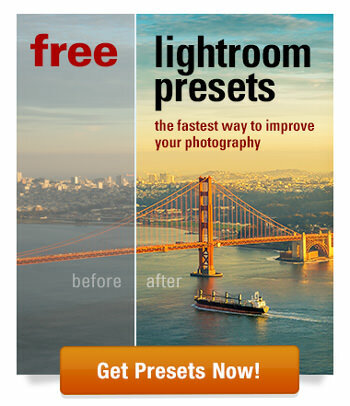 This is where Lightroom Rapid Editing PLUS comes into play. It lets us dial down the editing effect to make it milder and more pleasing. The ability to dial down the effect of any preset from the HDR collection gives us unprecedented flexibility when editing high contrast scenes. For the demonstration of the proposed workflow, I purposely selected a photo with a high dynamic range. 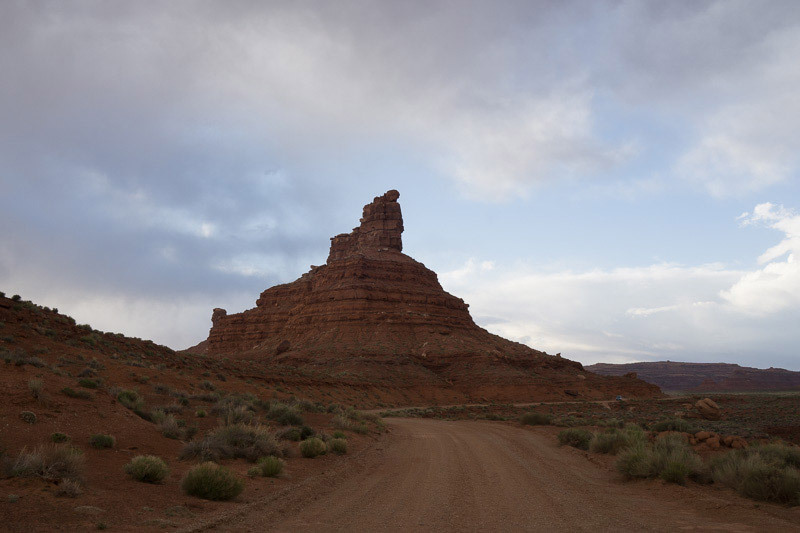 I took it before sunset in the Valley of the Gods in Utah. The image features a dark foreground and an extremely bright sky in the background. From the very beginning, I knew I had to use HDR to cover the entire range of light. I took three bracketed shots with 1EV intervals. 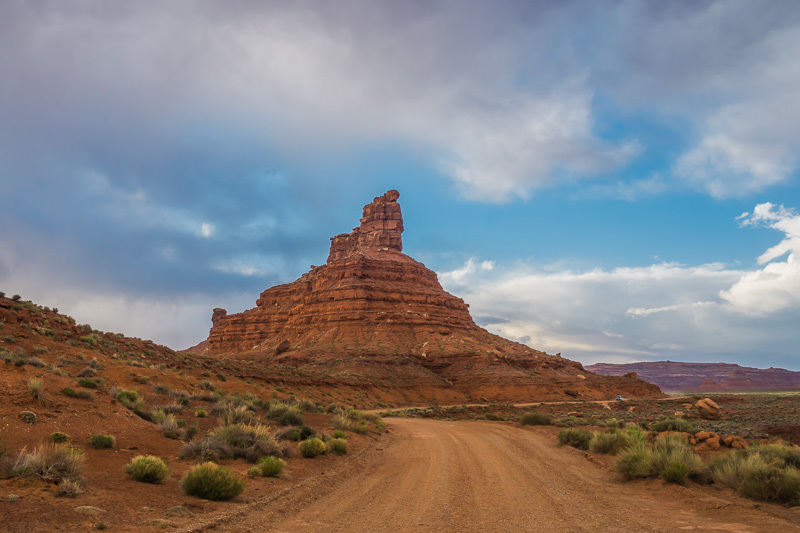 The first step of the HDR Plus workflow is to combine three bracketed shots into HDR image using Photo Merge to HDR functionality of Lightroom. 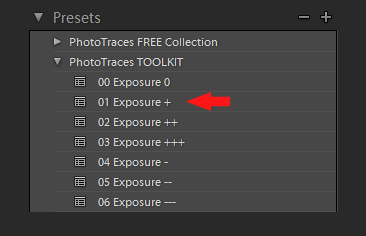 Open the preset folder PhotoTraces Vol.4 - HDR PLUS and start applying the presets to the selected photo. The goal here is to find an interesting look, something you can improve upon later. In my case, I selected the preset (Photomatix 4) which produces the very strong editing effect on purpose, to better demonstrate the workflow. Move the mouse over the Happy Morning preset versions with the various opacity values without clicking on them. By doing this, you can see a real-time preview of the effects in the Navigator window, which will help you identify the editing effect you like the most. I created three more versions of the same capture using Rapid Editing PLUS Workflow I outlined earlier.